Happy Scrappy Saturday everyone!! Do you ever need a bit of inspiration to get those creative scrappy juices flowing? Let me tell you, I sure do! A lot of the times looking around the gallery helps. So does Pinterest. 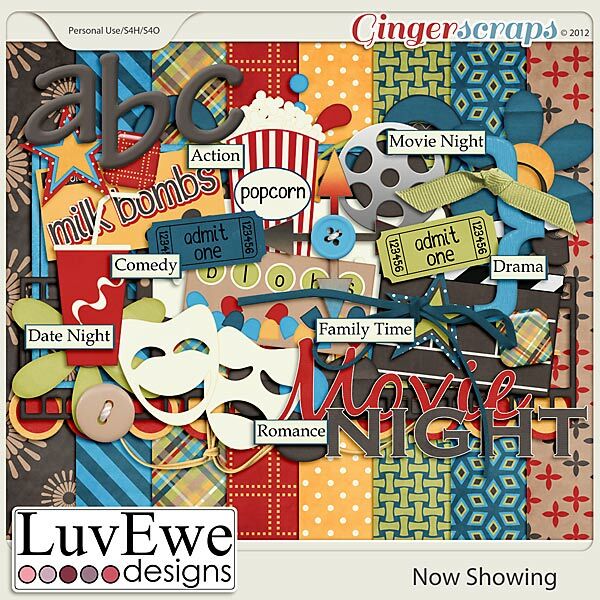 I was looking for a bit of inspiration and searched for “scrapbooking ideas“. 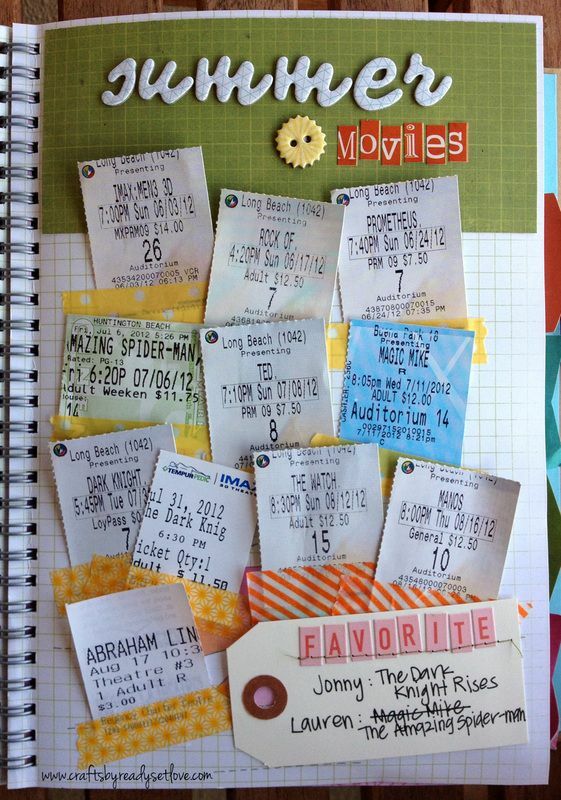 Scrolling down I found this really cool traditional layout with movie ticket stubs! How cool is that? 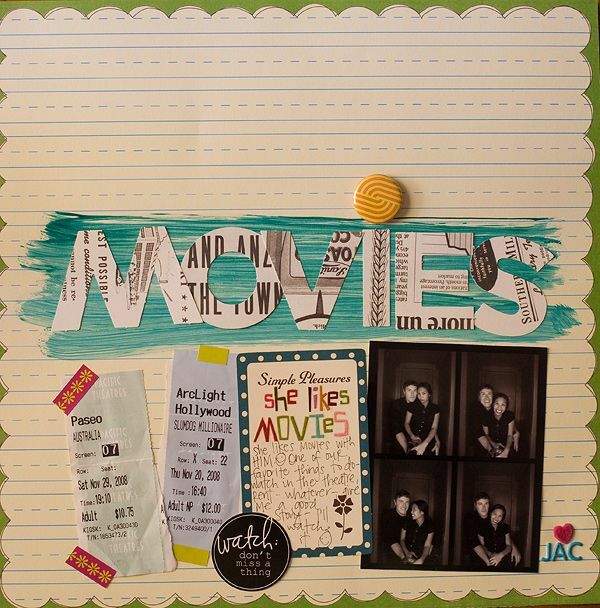 I got to thinking how that could be taken and turned into a digital scrapbooking layout. Here is the pin that got those ideas flowing. How would you turn these into digital layouts? Easy! You can get everything you need to scrap any of these examples. Digital pockets, digital washi, or even go hybrid! Scrap everything you need and leave a place for an tangible pocket. 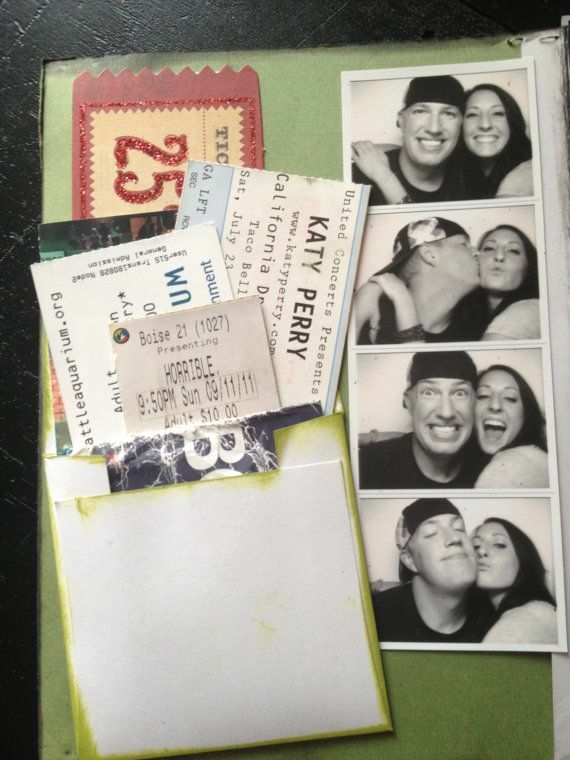 Stick it in your layout book and add the ticket stubs. You can also scan those ticket stubs in and use them digitally. 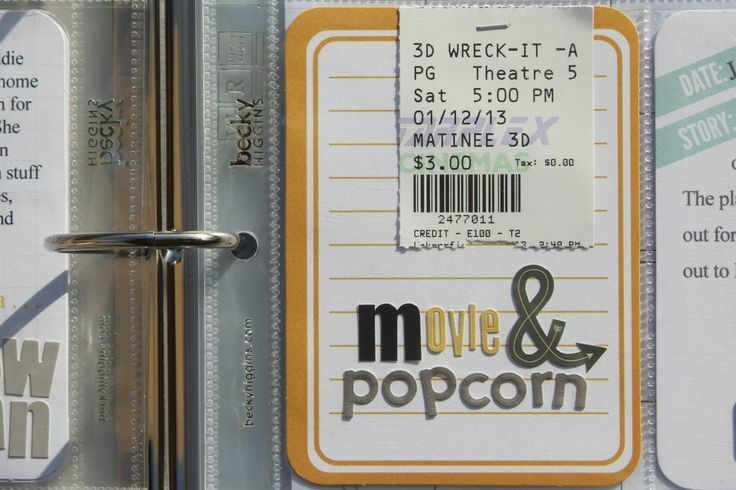 You know, cameras are so good now days that you can just snap a photo of the ticket stub if you do not have access to a scanner. Here are some products I found around the store to get those movie and ticket stub layouts going. Magical Hollywood by Magical Scraps Galore! 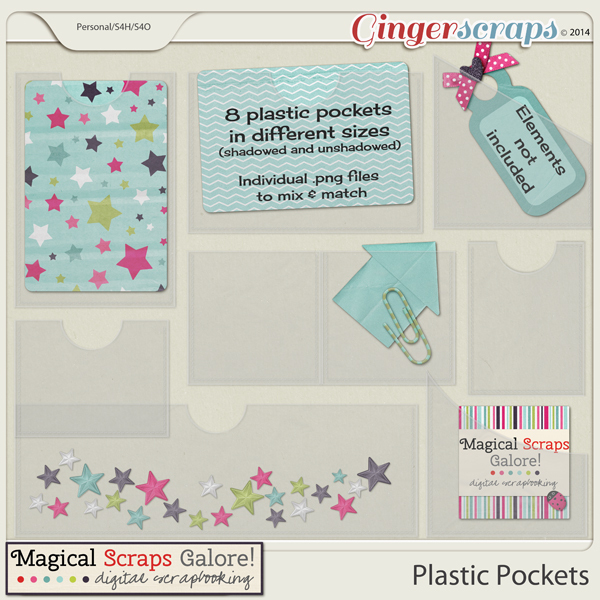 Plastic Pockets by Magical Scraps Galore! Those are just a few of the items to get those layouts started. You can also scrap by the theme of the movie! Don’t forget concert tickets either. I cannot wait to scrap my movie tickets. I am going to save them up this summer and scrap the movies of our 2015 summer. 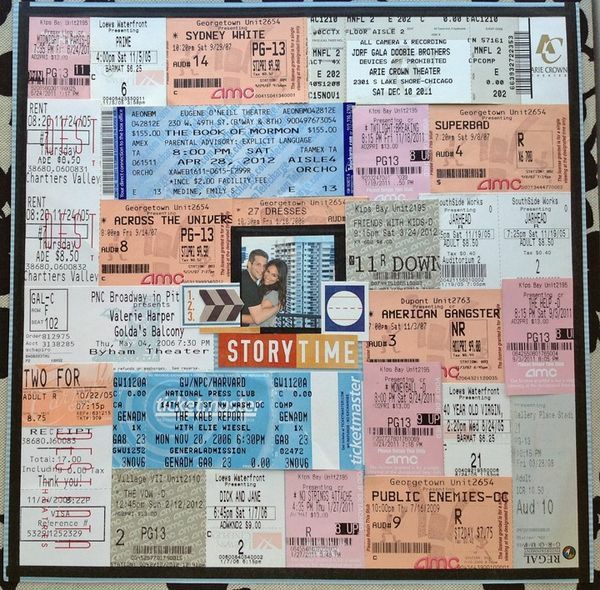 We would love to see your movie and ticket stub layouts! 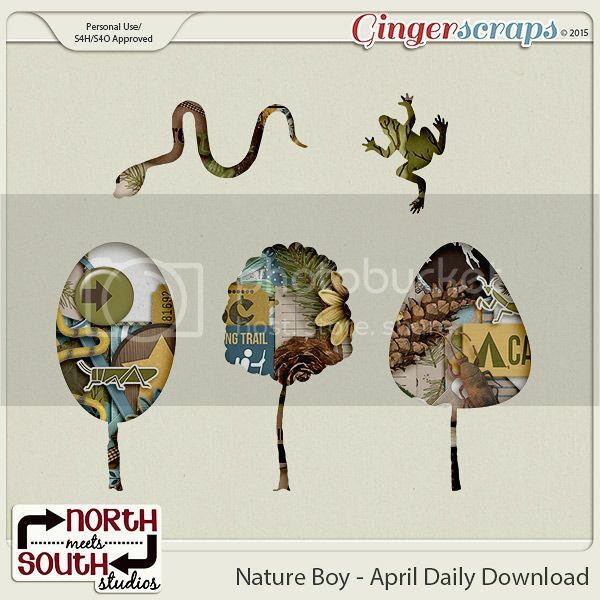 Make sure to load them up to the GingerScrap’s gallery and then come back here and link us up!